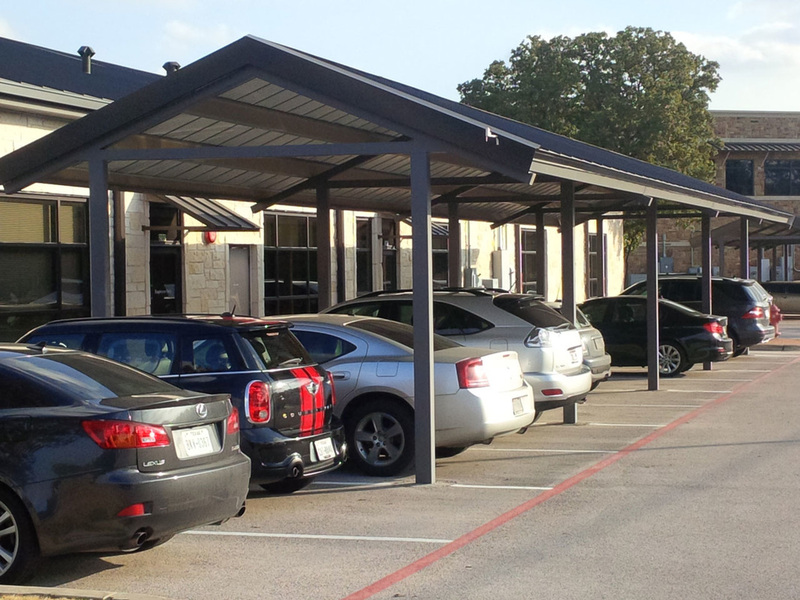 We are The #1 Solution For Your Parking Problems! Enforcing Parking Rules At Local Businesses And Residential Buildings/Complexes So You Don't Have To. Click the button located in the upper left corner of this page to expand our MENU and learn more about what we have to offer. 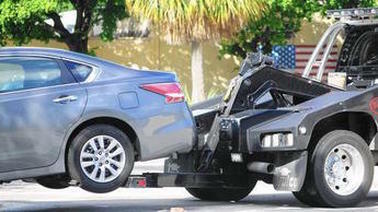 Our qualified drivers are Vehicle Removal EXPERTS who remove Unauthorized Vehicles, Improperly Parked Vehicles, Abandoned Vehicles, Vehicles with No Permit Parked in Permit Only Spaces/Lots, Vehicles Blocking Other Vehicles or Passageways, Vehicles Parked in Fire Lanes/Red Zones, Vehicles in Handi-cap Spaces Not Displaying Valid Placard or Plates, Vehicles Double Parked, Vehicles Parked in Lots Intended for Your Customers but Left Unattended By Motorists/ Non-Patrons Technically Trespassing on Your Property But Doing Business/Spending Money Elsewhere and ANY OTHER VEHICLE IN VIOLATION OF THE TERMS OF A CONTRACT SET FORTH THEREIN BETWEEN PROPERTY/BUSINESS OWNERS AND OUR COMPANY. Type the word "PRODUCTS" in our search box and check out our inventory. We have a variety of vehicles for sale from Private Parties. What is you budget? Service enrollment is easy. Just Click on the link below, print and complete the form and mail it to one of our offices or simply give us a call at 209.575.2500. For Stanislaus County, we are located at 521 7th St. Modesto, Ca. 95354. For Merced County, we are located at 5150 E. Broadway Ave. Atwater, CA. 95301.